His recent addition to the Australian Test squad gave the term an early lead in the Oxford Dictionary 2019 Word of the Year competition over the last few weeks, but it will be hard to maintain the current pace. The term bolter is usually used for someone that comes from nowhere, that nobody saw coming – a complete surprise. This is not the way we should be describing Pucovski. Will Pucovski’s rise through the cricketing tiers has been fast, but not without column inches (in the right places), podcasting mentions and nods of approval around local grounds for some time now. It is true that he is young. February 2nd will see him turn 21. It’s also true that he has played only eight First Class matches, but the results have been impossible to ignore. 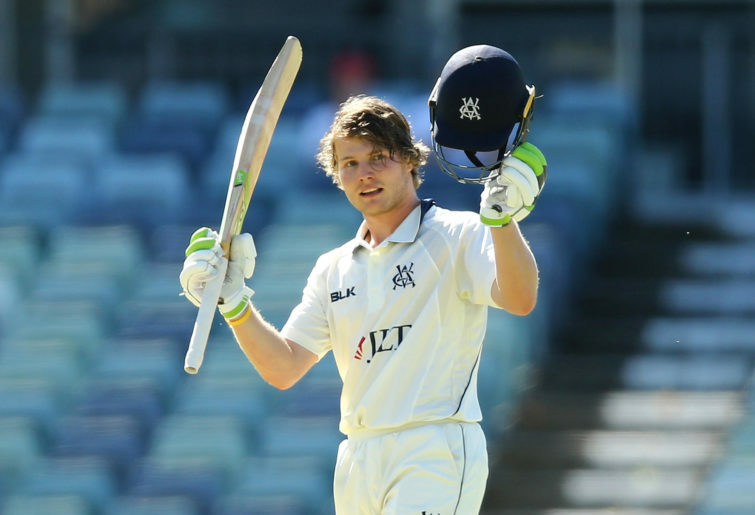 A First Class average of 49, from 13 innings, includes three towering knocks of 207 (Under 23’s versus WA), 188 (Sheffield Shield versus Qld) and 243 (versus WA). Staying with those Everest-like totals, these runs were not made on roads where all batsmen were cashing in. Each of his totals of 243, 207 and 188 tripled either the next highest score in the match. While the Australian selectors should be commended for recognising Kurtis Patterson’s form and fast tracking him into the Test team for the current series vs Sri Lanka, some may argue why Patterson was not part of a larger squad in the first place. This would have removed the awkward situation of him leapfrogging Renshaw and Pucovski and appearing as an afterthought. It’s a curious thing that the squad only contained 13 names given how open minded the selectors needed to be for opening and middle order options in the Test side. With a CAXI match against Australia’s next Test opponents happening so swiftly after the squad announcement, what possibly was the harm in naming a squad of 15 with Patterson and Maxwell included (and inserting the latter into the CAXI)? This cannot be for the benefit of Shield teams’, given that competition return is still a month away from returning and, if it is to allow BBL teams’ to manage their squads, then perhaps the serpent is starting to eat its own tail and Cricket Australia’s priorities are pointing 180 degrees the wrong way. Having said that, the Sri Lanka series would have been the perfect time for Pucovski to work through some debutant nerves and familiarise himself with the full Test routine – this being more preferable than Will making his debut midway through the pressure cooker of an Ashes campaign. Pucovski has time on his side though, and his rise through the tiers has not been without setback. He suffered a concussion during a match while completing high school at Brighton Grammar and Pucovski has had to come to terms with the brain injury being a common theme throughout his career. Seven times Pucovski has been struck on the head and concussion has resulted – three times in the 2017/2018 summer alone – including receiving one blow from Sean Abbott which emotionally impacted the bowler almost as much as it physically impacted the batsman. Will is at peace with the fact that he will take further head blows during his career and has the fortitude to continue unaffected. Additionally, showing remarkable self awareness and maturity for a 20-year-old, Pucovski removed himself from the Shield match against New South Wales versus Western Australia to manage mental health issues. It was during his 243 at the WACA which Pucovski knew that he was mentally off-centre and sought help from his parents and trusted advisors. That he was able to continue shows remarkable resilience. 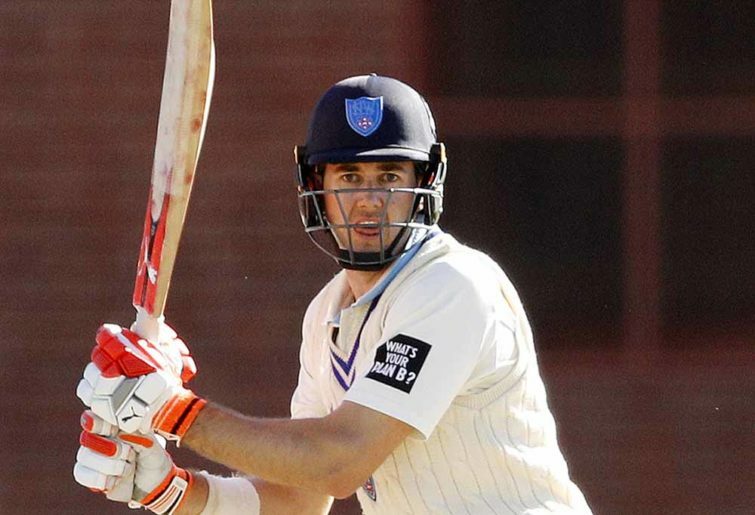 Selectors tend to be more conservative with young batsmen. Young bowlers are often deemed old enough when they’re good enough. Pucovski will debut soon, and he won’t have been catapulted there, nor ‘come from nowhere’ and he definitely won’t have bolted his way to a baggy green.